PNB Admit Card 2019: Below are the admit cards published by PNB - Punjab National Bank / ibpsonline.ibps.in. The recent Admit Card issued for the recruitment drive is Technical Officer Admit Card 2019. 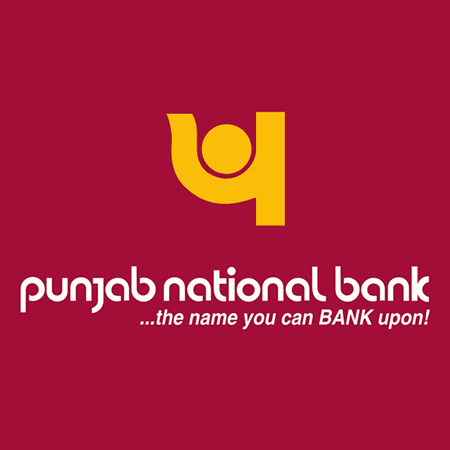 PNB Technical Officer Admit Card 2019: Punjab National Bank has issued the Admit Card on 15 Mar 2019 for Technical Officer Exam 2019.